The countdown is complete. 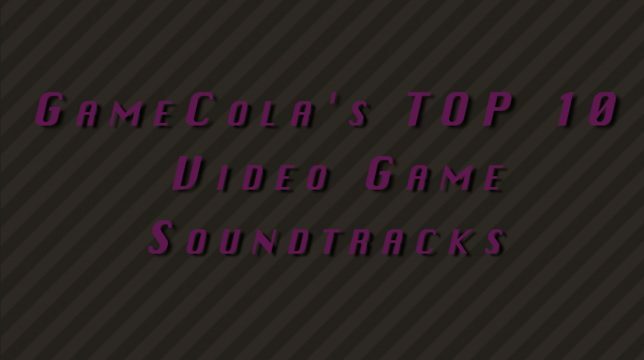 After a long period of internal and external debate, we’ve narrowed down GameCola’s Top 10 Videogame Soundtracks and listed them in video form. But first, make sure you’re caught up! You can check out the first half of the full Top 20 list, containing entries 11-20, here. Disagree with some of our picks? Have a neat recommendation? Leave a comment so we can discuss! Until next time, happy gaming!